As a city built on trade, Amsterdammers love to haggle and there’s no better place to pick up a bargain than at the citywide vrijmarkt ('free market') on King's Day! Everyone turns out to sell their second-hand wares on the streets and in the parks of Amsterdam, creating one of the world's largest flea markets. Everyone is free to take part in the street market and as you can imagine, the array of deals waiting to be snapped up ranges from handy gadgets and vintage chic to the rather useless and downright bizarre. It’s an essential part of King’s Day and loved by bargain hunters and ‘window’ shoppers alike. And it’s not only second-hand wares on offer - plenty of food stalls spring up to fuel your bargain hunting frenzy! Various districts and specific streets of the city are known as being hot-spots for particular second-hand items so take the chance to explore different parts of Amsterdam for the best range of bargains. The street market kicks off at 06:00 and goes until 20:00. If you fancy getting involved in selling on the day, you can in theory set up anywhere in the city provided you don't block the entrances to homes and shops which are open, or hinder the movement of people through the city. However, there are some exceptions to this rule (mostly in the Centre, Zuid and West districts). A list of locations where the street market is restricted is published on the City of Amsterdam website Amsterdam.nl (all places listed under the header 'Niet toegestaan'), so you are sure you are setting up shop in a permitted spot. The Vondelpark is reserved for the kids, who turn out in their droves to sell the toys they've outgrown and clothes they've cast off over the year. Many youngsters also become street performers for the day, transforming the already vibrant Vondelpark into a feast of song and dance. The park gates open slightly later at 09:00 and alongside the street sale, there's also plenty of games and other forms of fun to tempt you to part with your cash. Rest assured that the proceeds go back into the business of being a kid! Check out more tips for King's Day family fun. 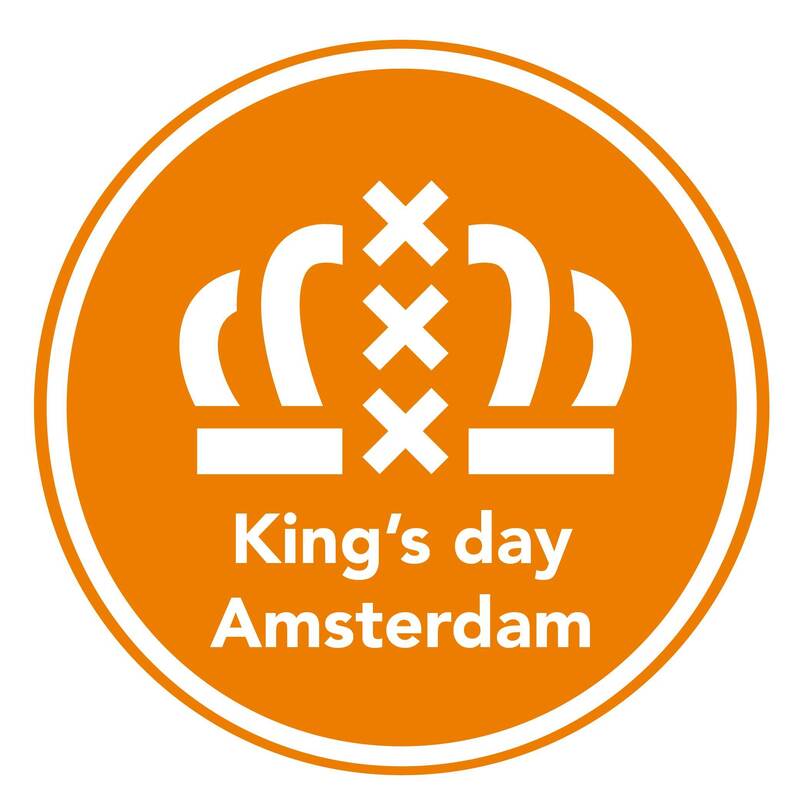 Find all you need to know about getting to and around Amsterdam on King's Day.